collaborating on projects that we enjoy! Our first published work for the author! Good deeds do not go unpunished as a caring couple try to give an abandoned child a loving home. With the best of intentions, the Bradleys become drawn into a web of trials as they venture between doing what is right and doing it the right way. 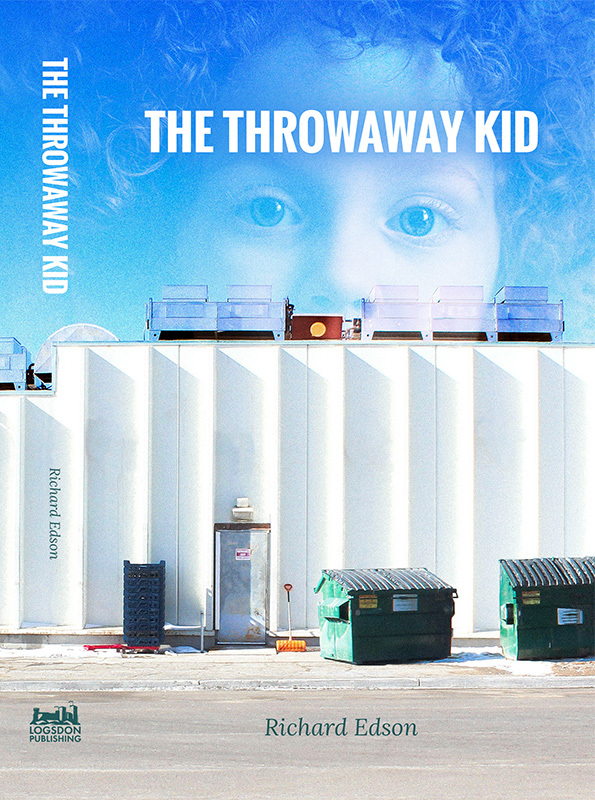 A touching story of compassion, The Throwaway Kid will equally melt your heart and have you laughing out loud. A new teen and young adult sci-fi action and adventure book series debuts! 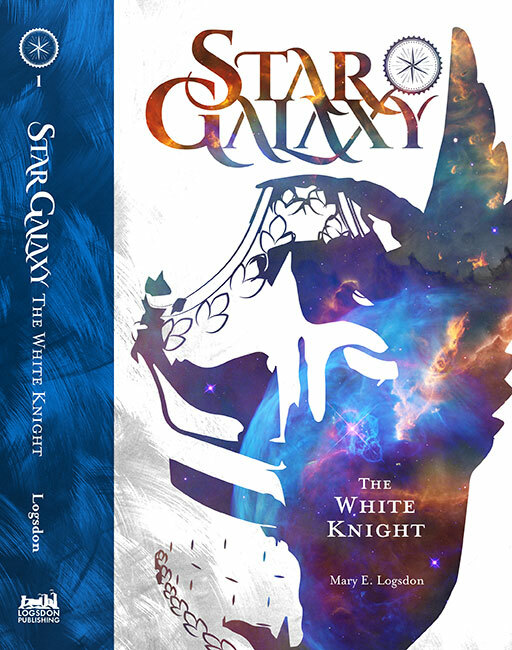 We've saved the best promos during this launch for StarGalaxyBook.com! Mary will begin work on Star Galaxy Book 2 in Q4 2017. A fun, family-friendly interactive project series is in the works for 2018. Please complete the form below to contact info@logsdonpublishing.com.